Sarcophagi, at 60 kilometers of Chachapoyas, in Luya Province, Peru. Mothman Caught On Camera In Argentina? The Montauk Monster of Long Island NY. The Gasser’s attack in the US. 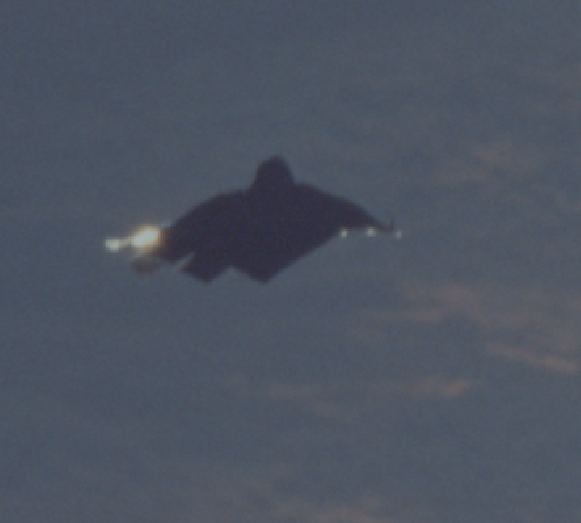 Black Knight, UFO or Satellite? The satellite explanation originated in 1954 when newspapers including the St. Louis Post Dispatch and the San Francisco Examiner ran stories attributed to retired naval aviation major and UFO researcher Donald Keyhoe saying that the US Air Force had reported that two satellites orbiting the Earth had been detected. At this time no man-made satellites had been launched. Here are some links, for extra readings. Remember, links and websites are more interesting and valuable when they provide citations and sources. Otherwise, they are just gossip.